Wedding gift lists are new territory for most couples. They are unique to weddings and as most people only plan to tie the knot once, compiling a wedding gift registry is generally a once in a lifetime experience. If you’re worried about any aspect of your gift list, check out our wedding gift list questions below. What type of gifts should we look to include? Advice given in the past was to ask for gifts such as formal and informal china of at least 12 place settings, along with co-ordinating bedding sets – practical gifts that both husband and wife will be able to enjoy together. Fortunately, modern life has seen such stringent guidelines kicked to the curb, just make sure that the pieces you list are things that will be used and will fit in with your lifestyle. How many gifts are typically listed? 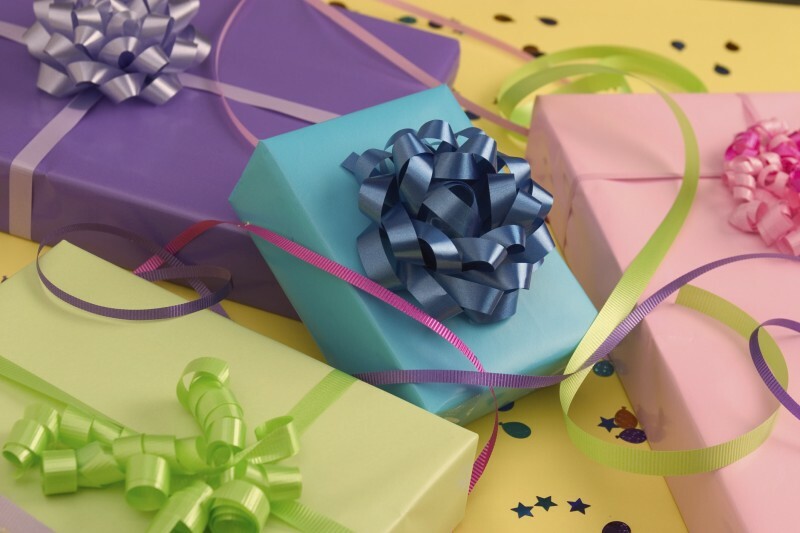 It may be best to start by including 25-50% more items than you have guests, so those with 100 invited relatives will look to choose 125-150 gifts. Keep an eye on your list and if it turns out that people are buying multiple smaller items instead of one large piece, be sure to update it to avoid the price range from becoming too small. Don’t panic if you end up including twice as many gifts as you have guests. You want to give your guests as much choice as possible without appearing greedy. How do we inform our guests of our registry? Traditional wedding etiquette told couples to have a family member inform the guests of the gift list rather than announcing it themselves. This is now considered old fashioned with most guests preferring to be informed of the list by the bride and groom to save time and effort. Often, the couple will include a wedding gift registry card in with the wedding invitation, or you can add the details to your wedding website. When should we begin to register? 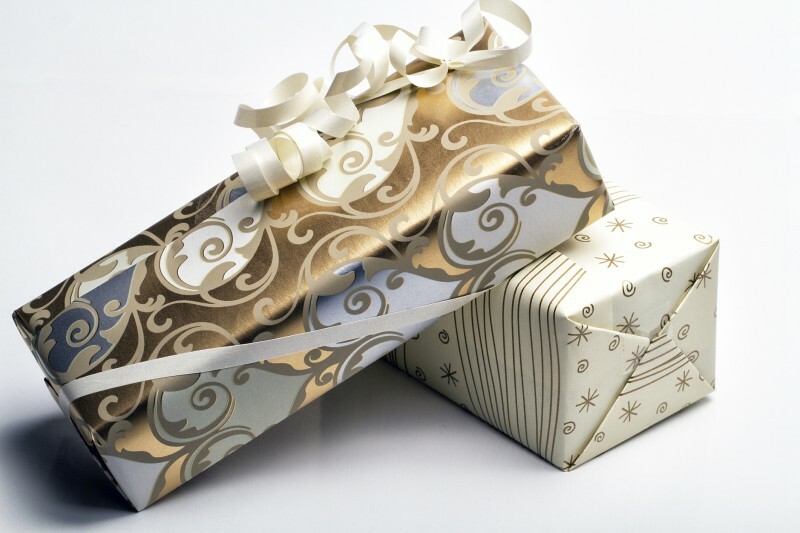 Again, tradition used to dictate that couples should begin registering for gifts as soon as they become engaged thereby allowing their friends and family to select an engagement gift, or bridal shower present should they be that way inclined. With most couples too concerned with booking their venue and setting a date this early in proceedings, it is now considered acceptable to set up a registry any time before you post your invites. When should we close the list? Don’t assume that most guests are going to purchase your gift months in advance as the majority of gifts are bought two weeks before and after the ceremony, so make sure your list is still available after you tie the knot. Make sure you know the gift list providers’ conditions and rules concerning for how long your registry should be kept open though think about shutting it down a couple of months after the wedding.